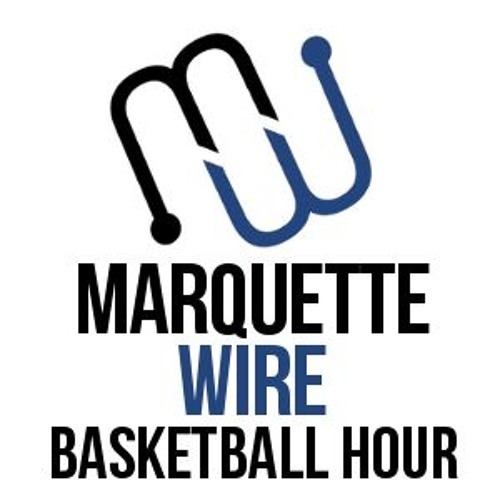 Jack Goods and Dan Reiner return to discuss the upcoming Marquette-Wisconsin game with Nick Brazzoni, the sports content editor of the Badger Herald. They discuss the difficulties in replacing Frank Kaminsky and Sam Dekker, how Nigel Hayes has started the season as well as the most important Marquette player besides Luke Fischer and Henry Ellenson. Fair warning: The podcast was recoreded before Wisconsin’s loss to UW-Milwaukee Wednesday night.